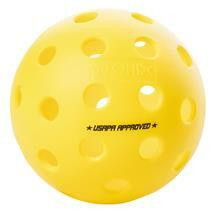 Onix Fuse Outdoor Pickleball Ball - 3 Pack available for sale at your local Source For Sports store. 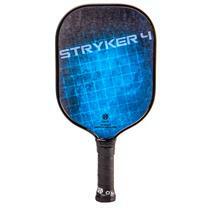 Onix Composite Stryker 4 Pickleball Paddle available for sale at your local Source For Sports store. 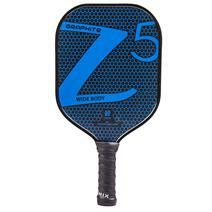 Onix Graphite Z5 Widebody Pickleball Paddle available for sale at your local Source For Sports store. 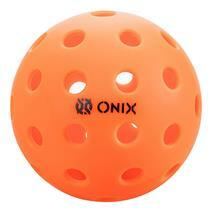 Onix Fuse Indoor Pickleball Ball - 3 Pack available for sale at your local Source For Sports store. 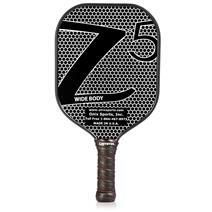 Onix Composite Z5 Widebody Pickleball Paddle available for sale at your local Source For Sports store. 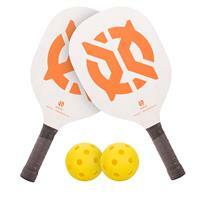 Onix Recruit Pickleball Starter Set available for sale at your local Source For Sports store. 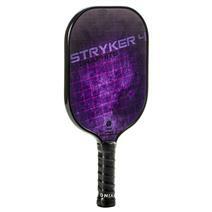 Onix Graphite Stryker 4 Pickleball Paddle available for sale at your local Source For Sports store. 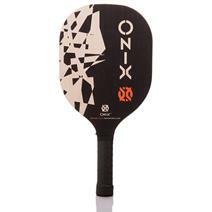 Onix Recruit 2.0 Pickleball Paddle available for sale at your local Source For Sports store.